Seline, Order of Fire Paladin, Princess of Quattrain. Born in 1879 DAR, Seline tested as a prodigy in martial combat. 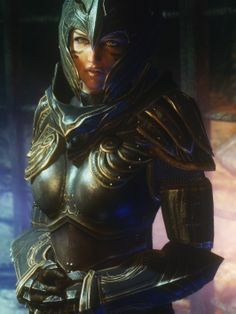 Being a princess, her family put her into extensive training and schooling to build her up to be the first paladin from their bloodline, a societal marker of importance for powerful families.